Your own uniquely customized website building solution! Start building websites for your clients under your own branded platform. Want a one-on-one call with us? You get the whole white label website builder under your own brand. Set your own pricing, template designs and rules. The whole process from start to end is automated and optimized. Build SEO Friendly websites, stores or funnels faster than ever before. Get access to tutorials on how to grow you business online + key metrics. Optimize the process of building websites, pages or stores for your customers. Or start your own website builder. Or do both. Endless possibilities. Target a specific market or simply build designs to reuse for multiple customers. Create your own blocks, pages, funnels and website templates. 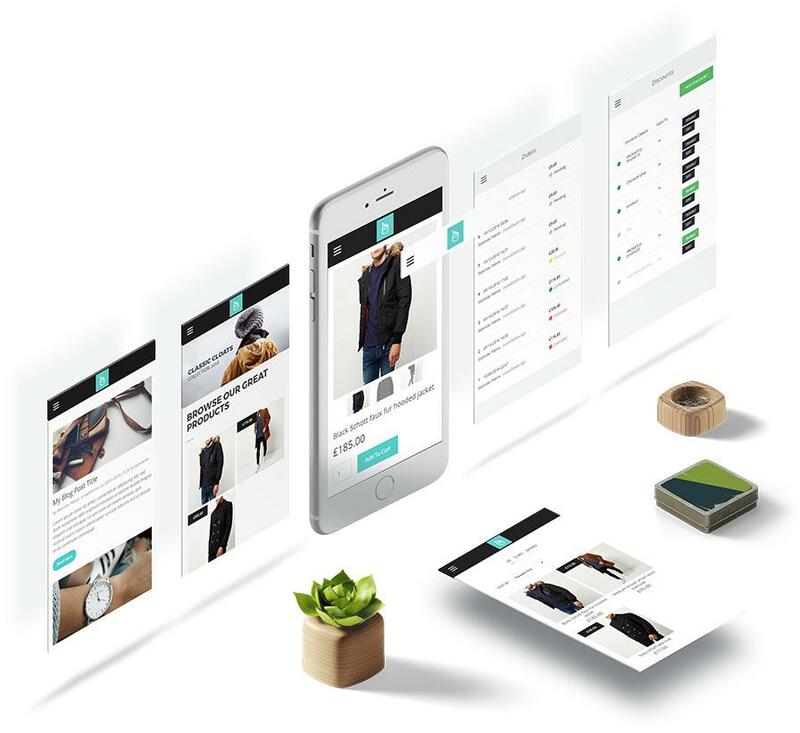 Create amazing online stores and landing pages in minutes. Allow your customers to sell anything they want. Everything is mobile-friendly. Do it for a fraction of what others charge. Simvoly has the most advanced drag-and-drop functionality out there. You can build templates super easy and without any programming skills. Very simple: You get your own branded version of the builder. Get started by registering for the white label program. Free trial and no credit card required. With the White Label you get a 20-page free website to promote your business. 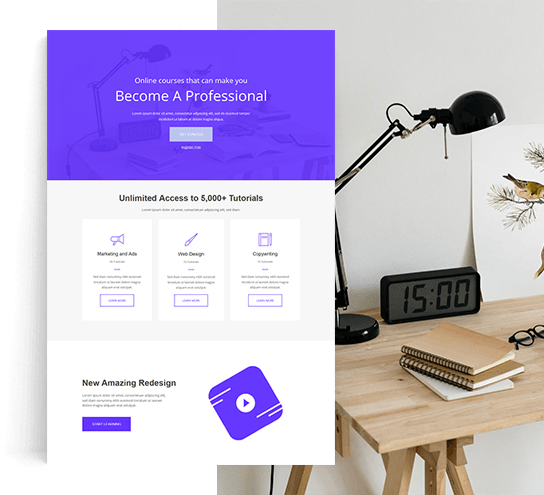 We have 12+ professional templates designed especially for you to succeed. Set how much you want to charge your customers by creating your own pricing plans. Simply connect a payment processor and you are ready to go! Here are some of our premade White Label templates to get you started. We knew there had to be a solution that would fit our new business model going into 2018... This is more than just a “white label” experience. Simvoly really helps you... The platform is super-fast and super easy to use for our clients. I highly recommend Simvoly. Create your own profit margins. Set your own pricing and upsell digital services to your customers. Special partnership discount of 35% on all subscription plans.